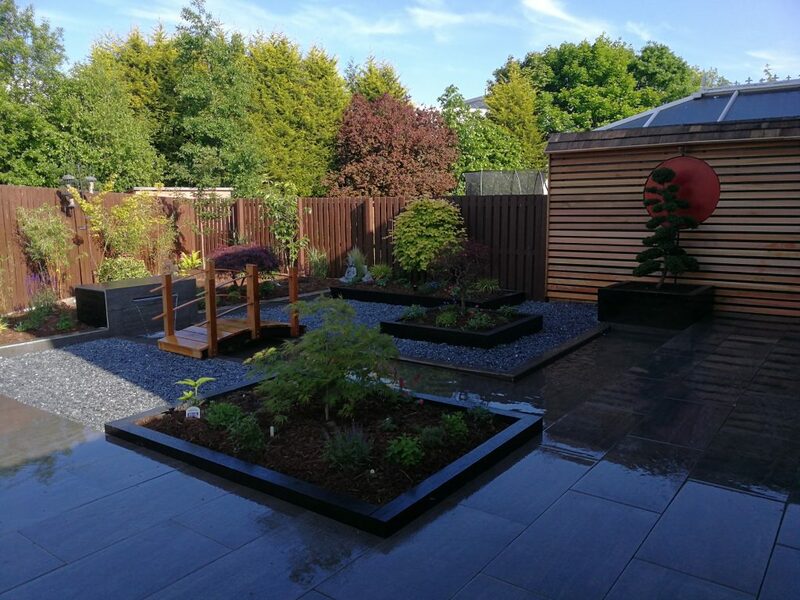 To respond to the growing demand for high end landscape gardeners in Fife & Scotland, we now offer comprehensive garden design services that include a 3d garden sketch from different perspectives, a planting scheme to suit the specific site, technical specifications, list of materials and for landscapers a readymade quote to present to your customer. 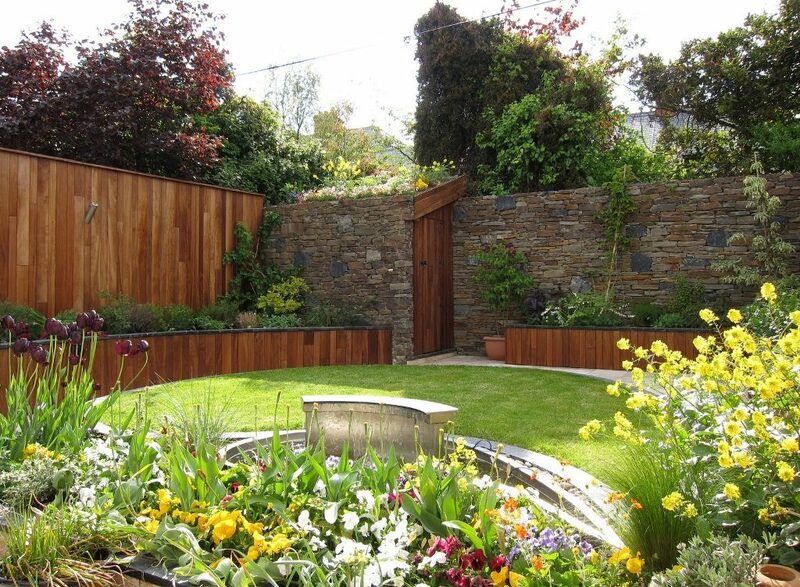 With many years of garden design, we understand the need for high quality landscape gardeners in Fife. 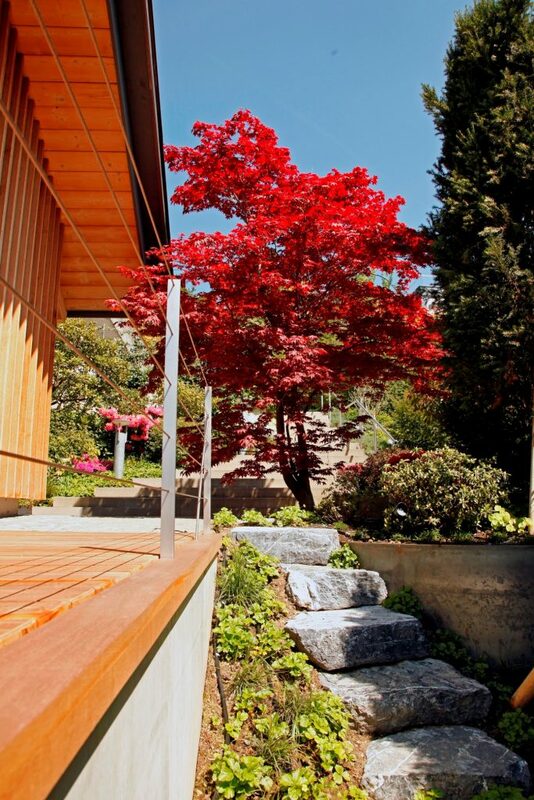 We offer high-end garden design. 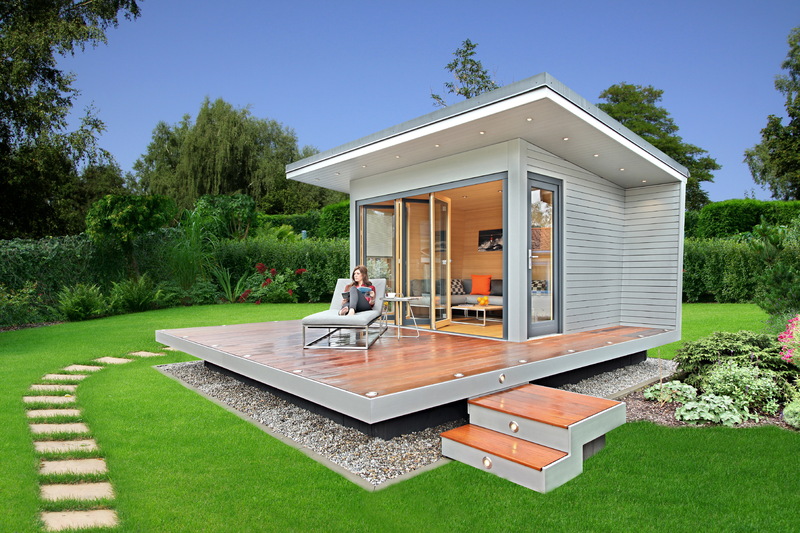 Garden rooms are a perfect way to open your home or work space to nature. 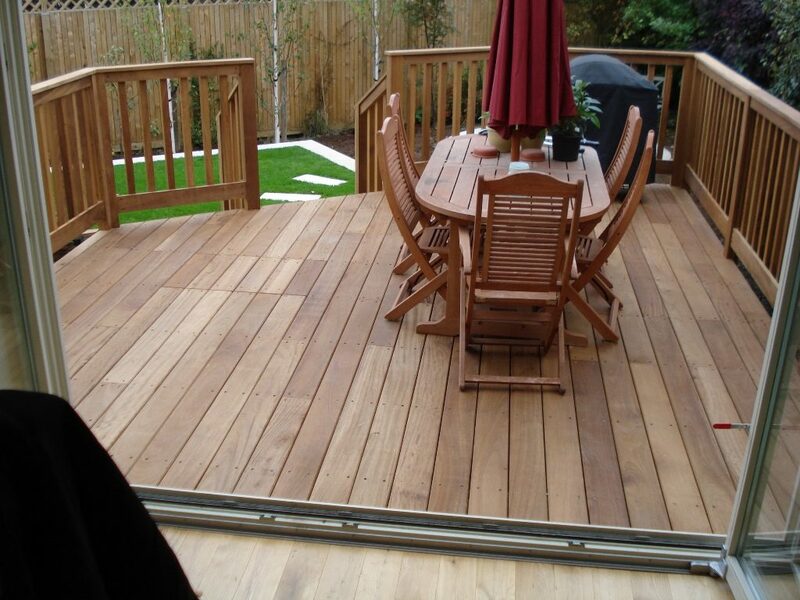 Our bespoke garden rooms are ideal for a garden get-away. A garden never stays still. 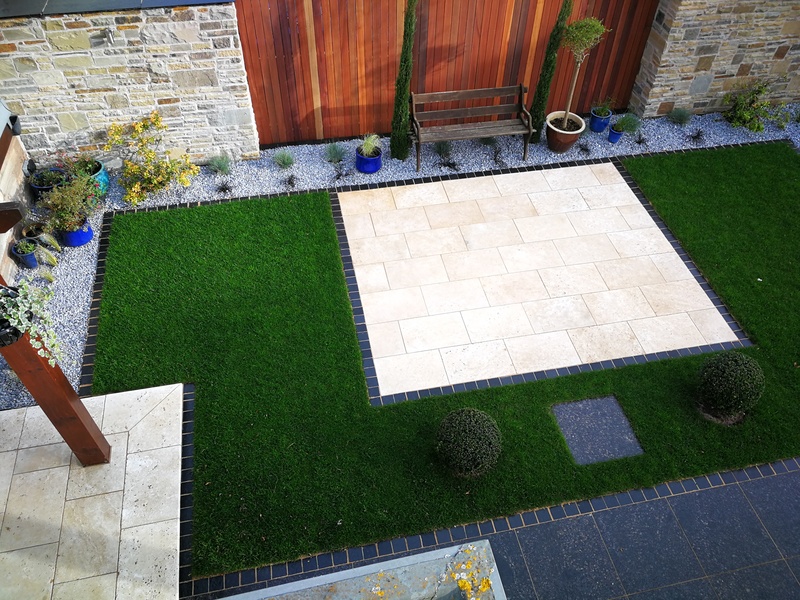 We offer Garden maintenance in Fife, & Scotland to ensure a hair of grass is never out of place. 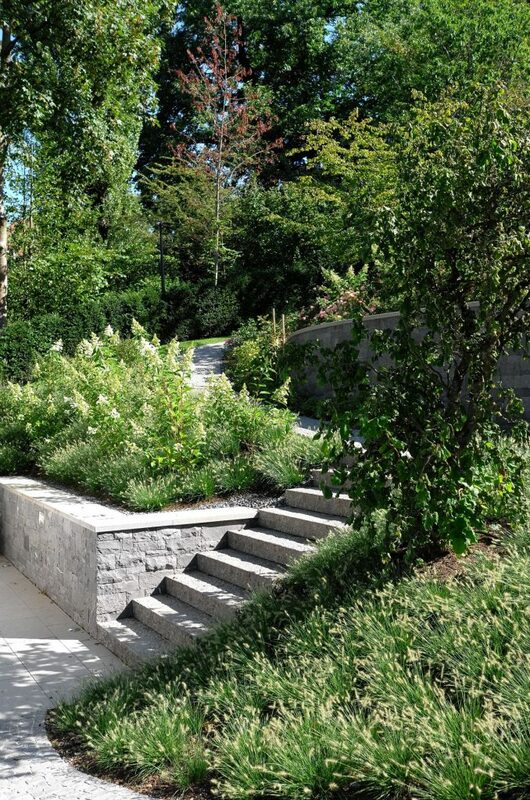 Nature has inspired us to start Greenbee Landscapes, and we hope that our work re-engages you with the power and joy that nature brings. 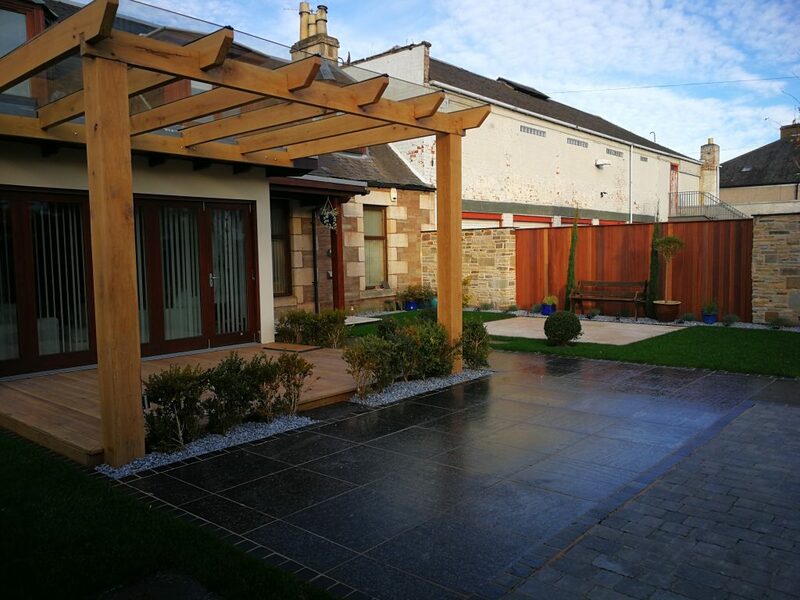 Whether we are working on a garden design in fife or garden room project, our approach to garden design differs from most other designers. 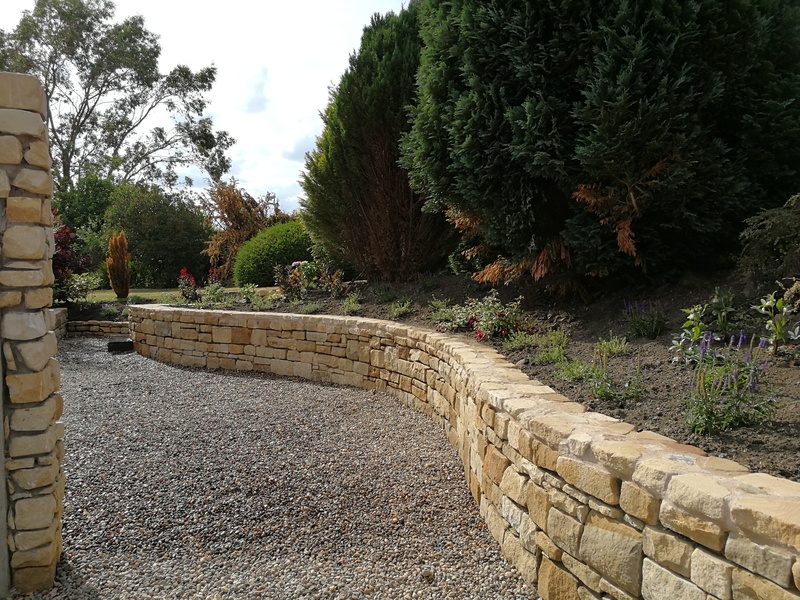 We believe in a “hands on” and most importantly in a holistic and natural approach to landscape gardening in Fife and Scotland. 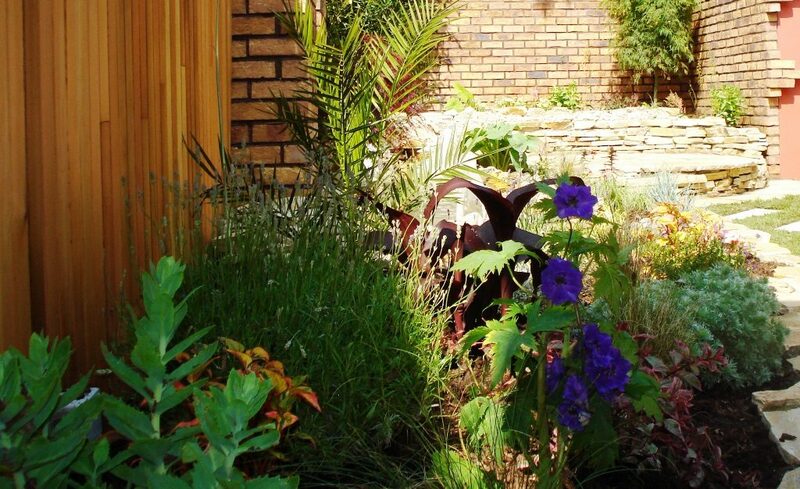 Gardens are living, organic and ever-changing environments which require a similar approach to be cared for. 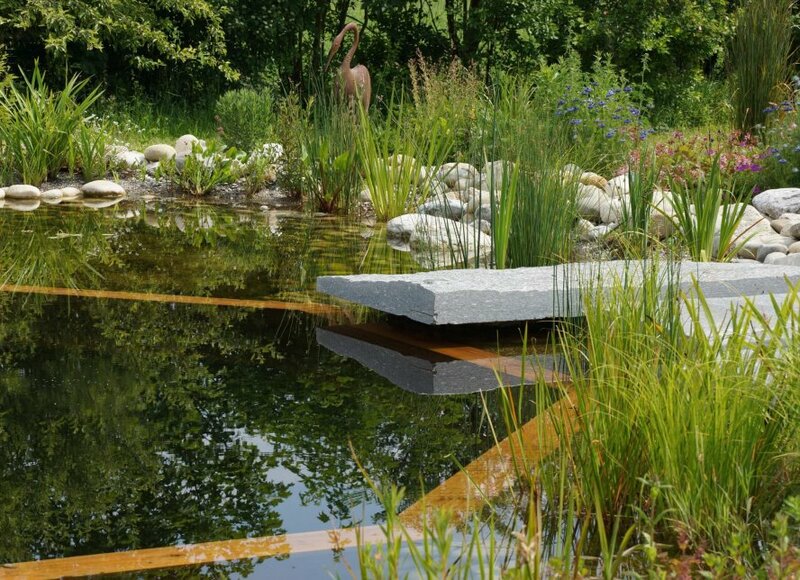 We are more than garden design in Fife. Click the link below to meet our team. Our work has enabled us to see the stunning landscapes that Scotland is home to. As we work with nature, we draw a huge amount of inspiration to the sublime landscapes which surround us. 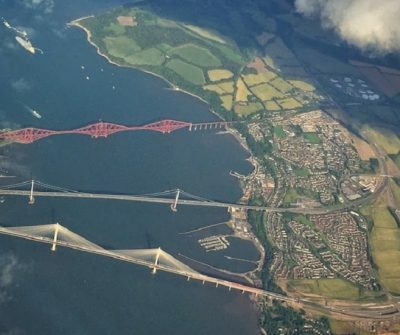 The closest projects to our office are in St Andrews. With so much history and prestige, St Andrews is a wonderful place to take inspiration. 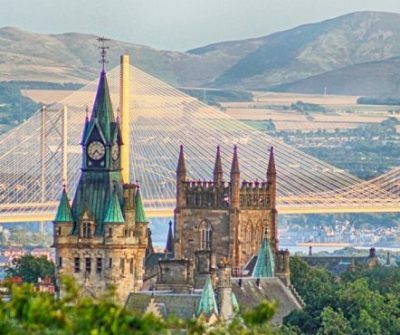 The historic capital of Scotland, Dunfermline is home to the kings & queens of old, and the magnificent Carnegie gardens. 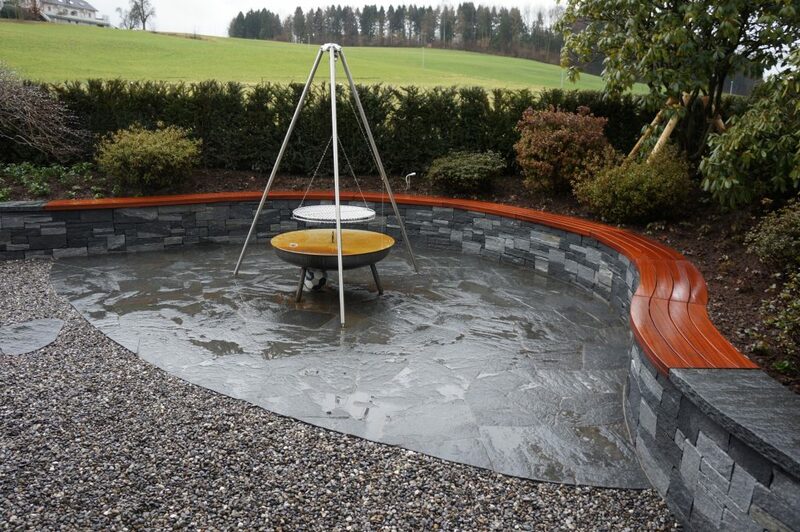 We offer garden design Fife wide. 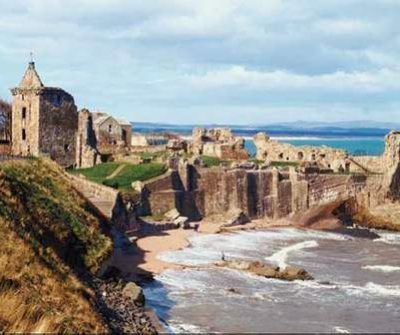 Fife has a variety of landscapes: from coastal fishing villages to long rolling fields. We are happy to call fife home. 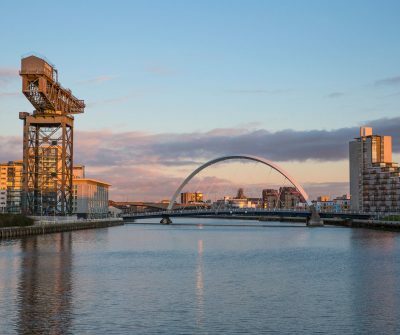 Once the industrial capital of Scotland, Glasgow is quickly becoming a city of culture. Out of the ashes of industry a vibrant city is emerging. 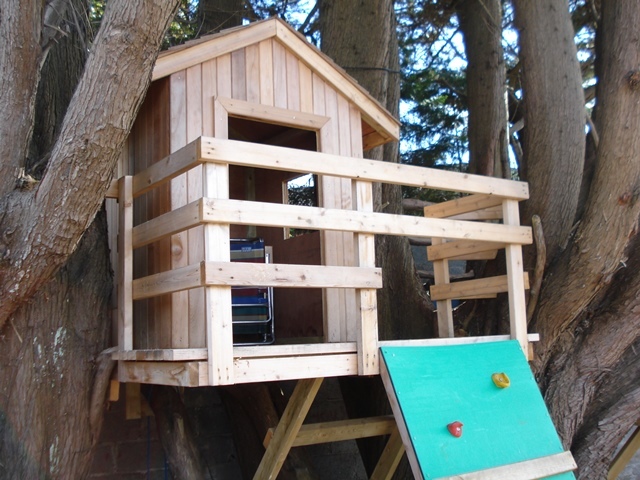 Over the years, we have been hard at work designing, building and making dreams come true. 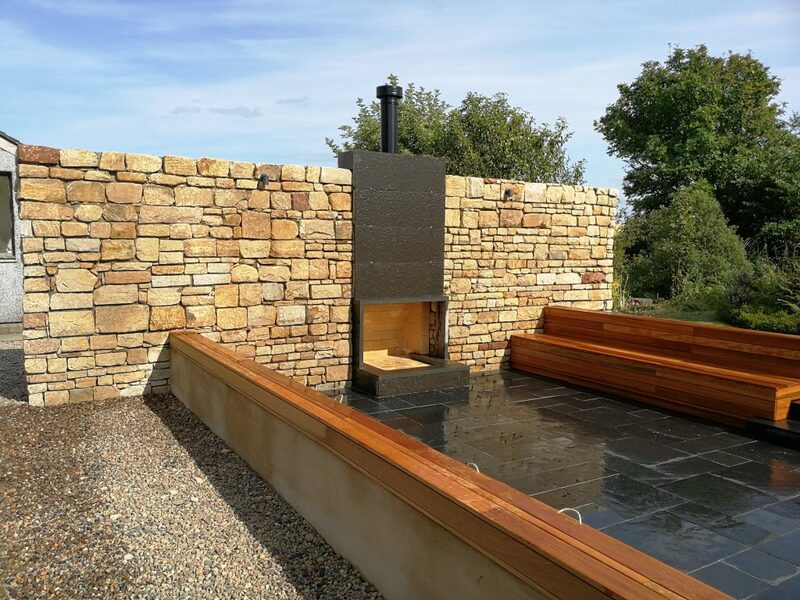 We do not aspire to be just any landscape gardener in Fife, we are a offer a high-end, professional and bespoke service that can transform your garden into a refuge from the world, or a place to wow your guests during all months of the year. 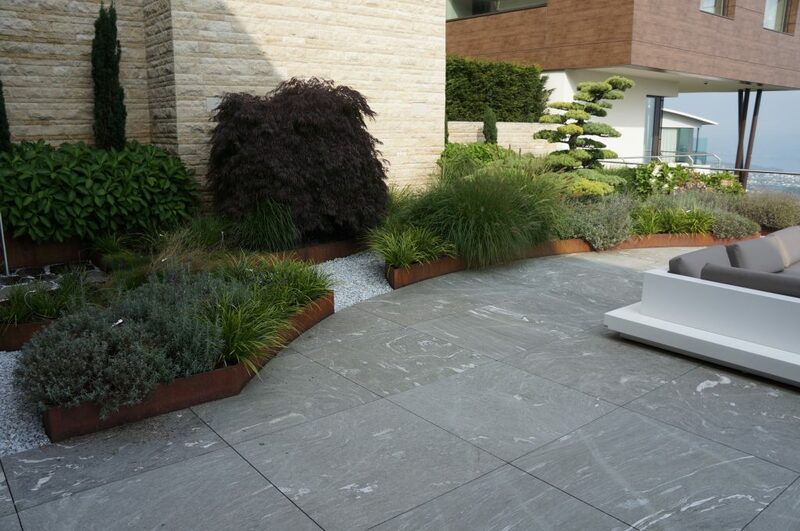 See below some examples of our garden design projects below.